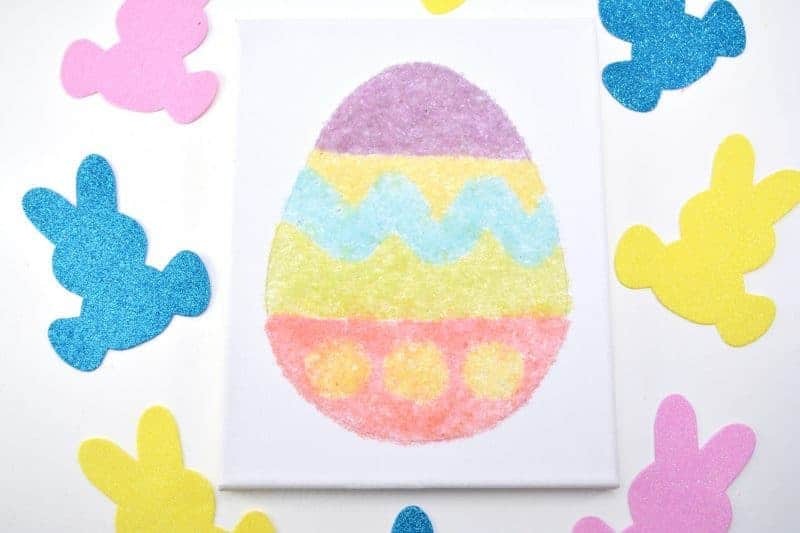 Salt glitter is fun to make and use in arts & crafts projects like this colorful Easter egg canvas. Learn how to make homemade salt glitter with this step-by-step tutorial. Who knew that glitter was so easy to make?! 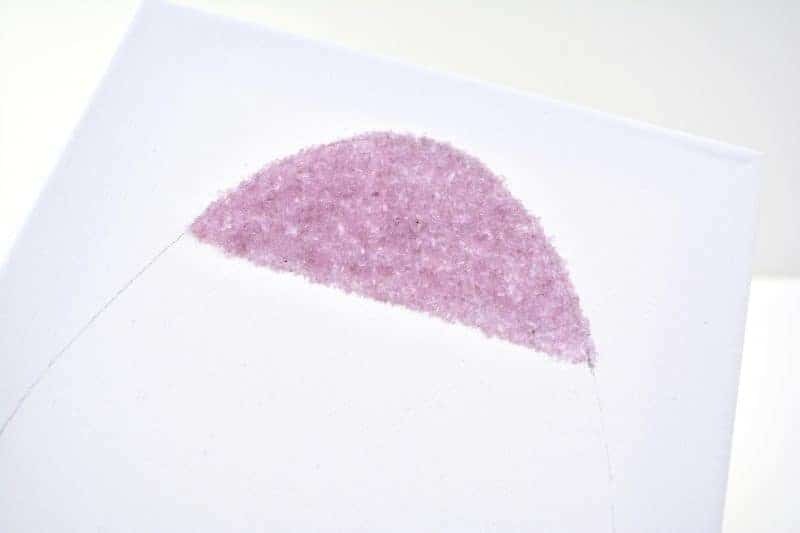 This simple homemade glitter recipe uses just 2 ingredients: epsom salt and food coloring. How simple is that?! 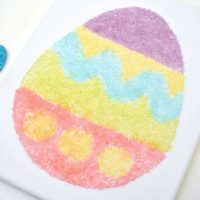 We used our salt glitter to make an art canvas for Easter, but you can use your glitter salt to make anything you want really. Use your imagination! 1. 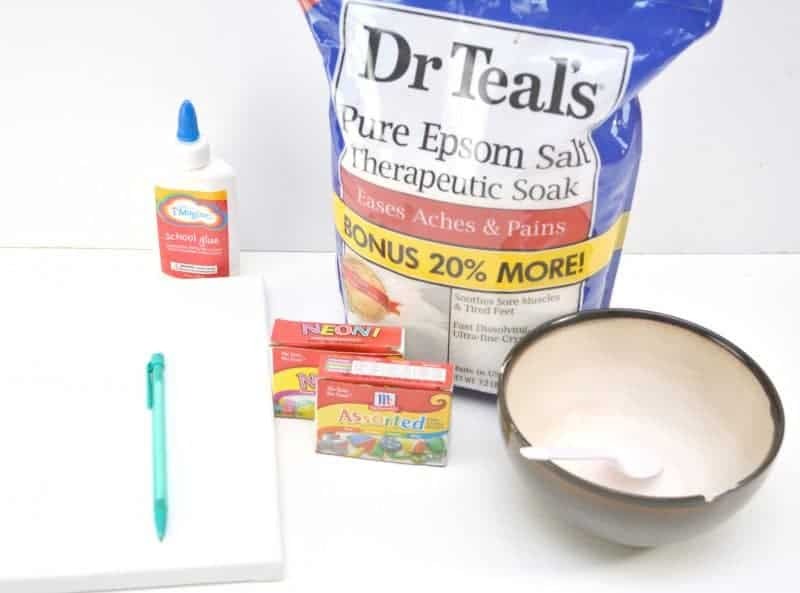 Pour epsom salt into a bowl. Add 2 drops of food coloring to the salt. Mix together until blended completely. 2. Then, pour salt out onto a foil lined baking sheet to dry completely. 3. Repeat the process to make as many colors of glitter salt as desired. 1. 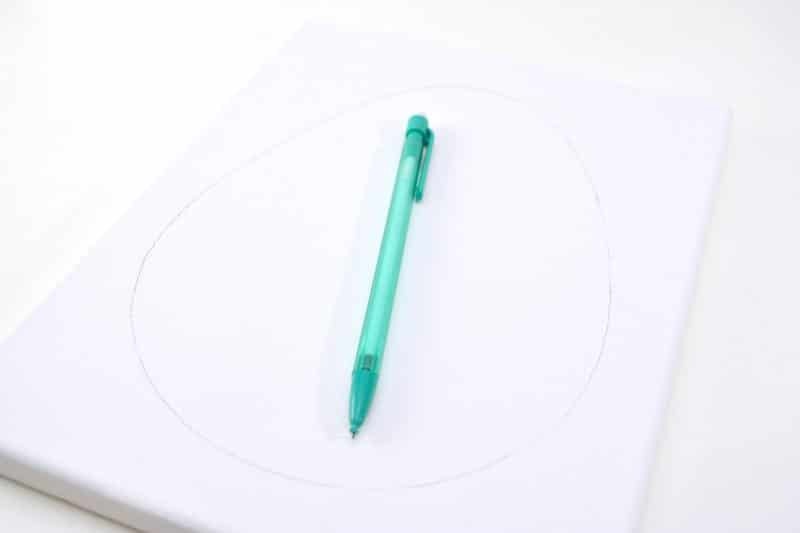 Use a pencil to lightly outline the shape of an egg on the canvas. 2. Cover the area where you would like your first color to go with glue. Be sure to only place the glue on the area where you want that first color to go. 3. Pour the glitter salt on top of the glue and gently press it down with your fingers. Tap the canvas to gently knock off any excess salt and then allow the glue to dry completely. It is important to let the glue dry completely before moving on to the next color so that the colors don't end up mixing. 4. If you wish to make a design other than a straight line (such as the squiggly line above), make the design first and then go back and work on the blank space once it dries. This makes it easier to outline the design with the glue without any salt getting in the way. 5. 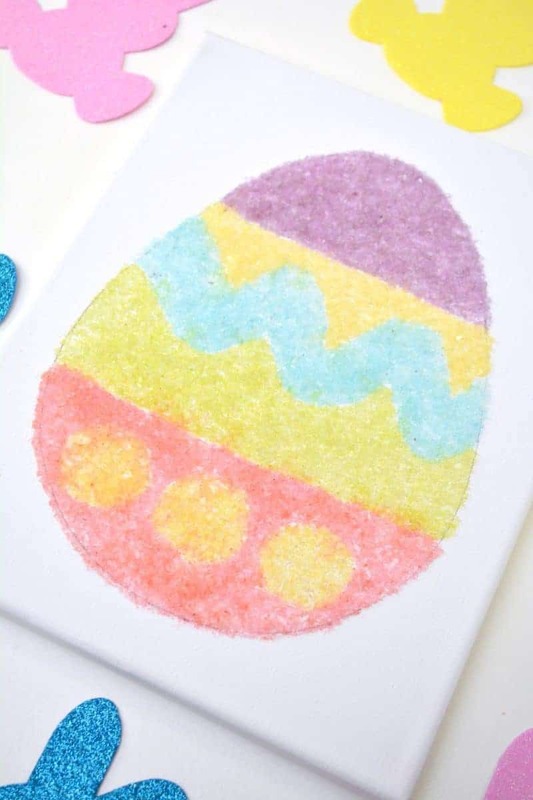 Repeat the process with each color of glitter salt until all of the Easter egg is colored in, and the glue has dried. Display your beautiful Easter canvas art and enjoy. I hope that you enjoyed this fun DIY Easter decor project and that you and your family have a wonderful Easter! 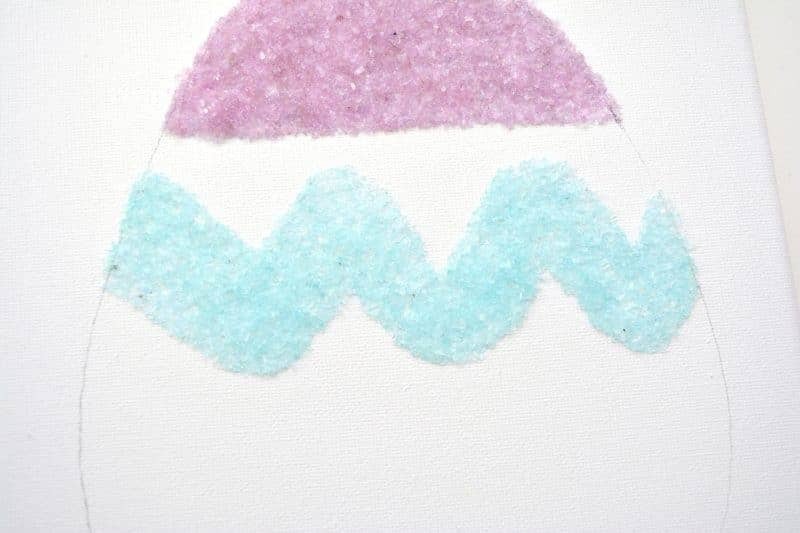 Make homemade salt glitter and this beautiful DIY Easter art canvas with this step-by-step tutorial. 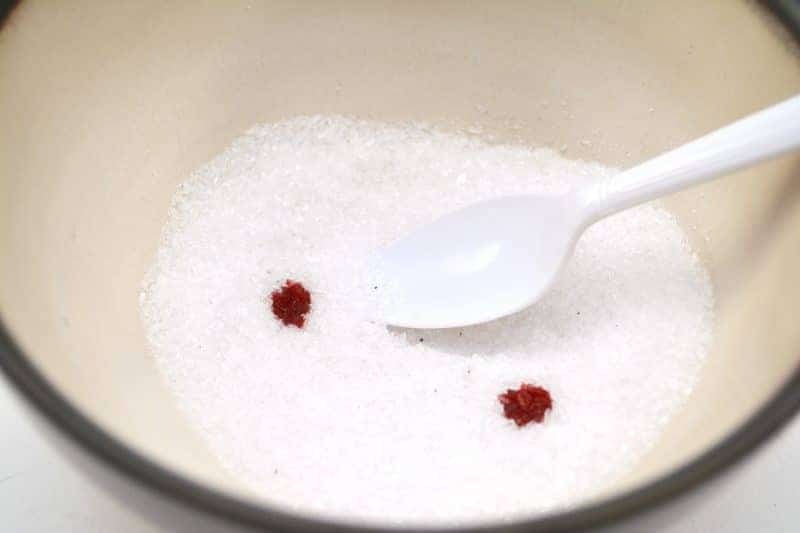 In a small bowl, combine approximately 1 cup of epsom salt and 2 drops of food coloring. Stir well. Add an additional drop of coloring if needed to achieve desired color. 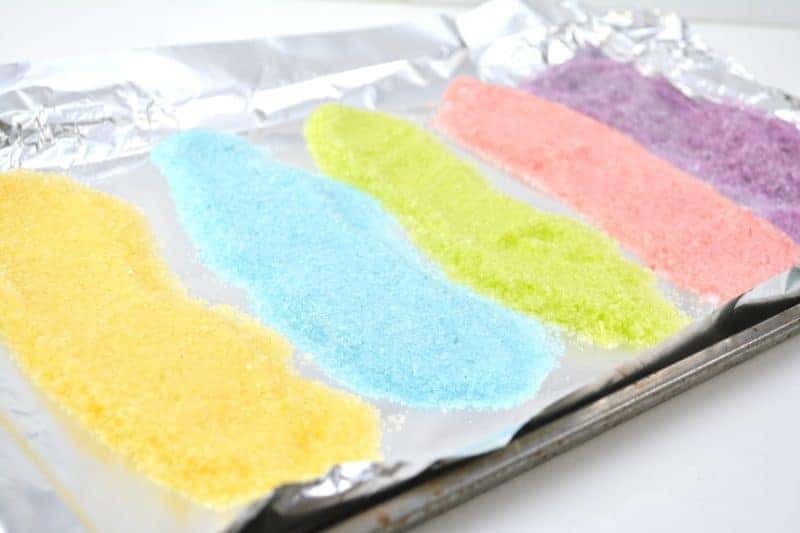 Spread colored salt onto a foil lined baking sheet and allow to dry completely. Repeat steps 1-2 to make each color of glitter salt desired. 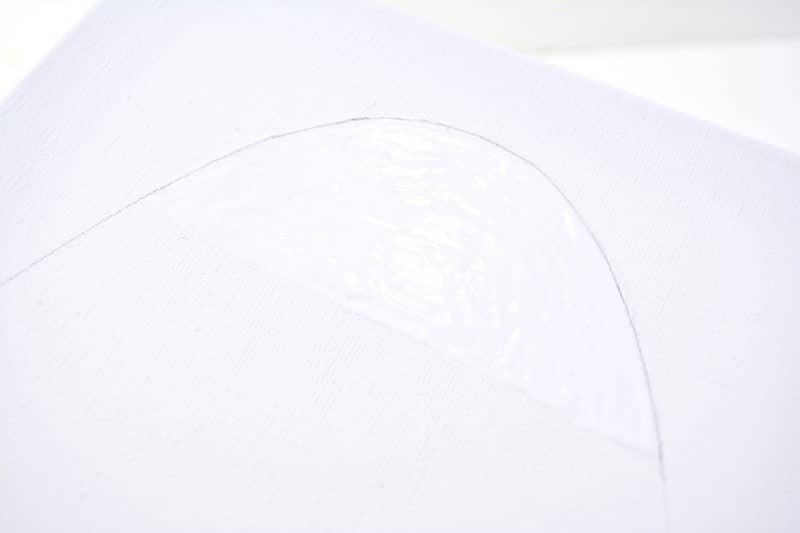 Using a pencil, lightly outline the shape of an egg on your canvas. Cover the area where you would like your first color of glitter salt to go with glue. Pour salt glitter on top of the glue. Gently press the salt down into the glue with your fingers. Tap the canvas to gently knock off any excess salt. Allow the glue to dry completely before moving to the next color to avoid colors mixing. Repeat steps 2-3 until the entire egg is filled in. 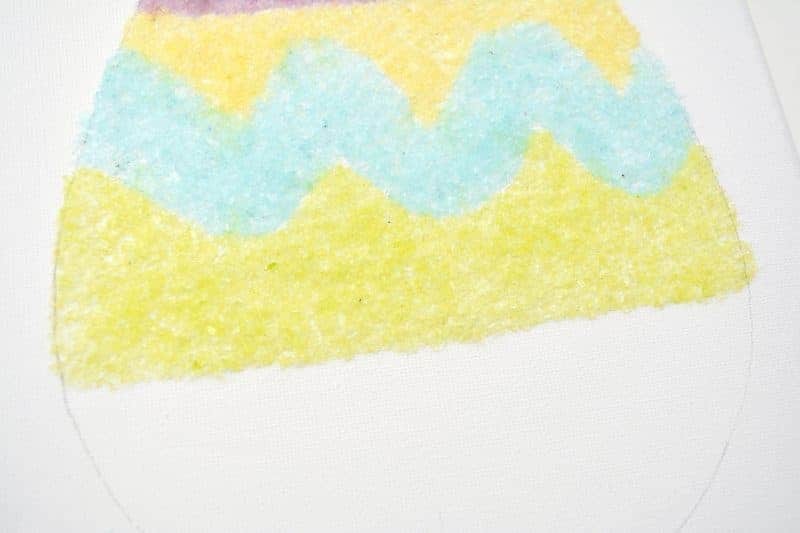 Allow glue to dry fully before displaying your beautiful Easter project. 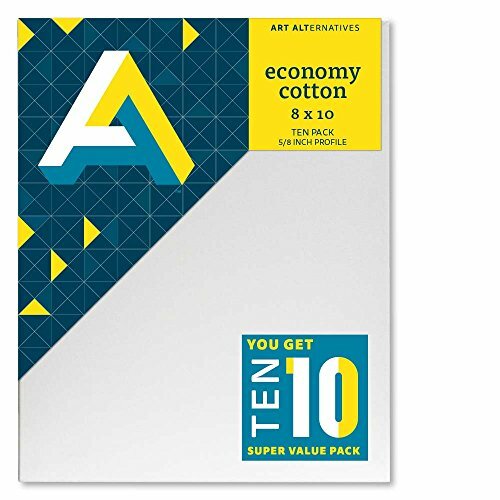 If you wish to make a design other than a straight line on your canvas (e.g., a squiggly line), work on the area with the design first and then go back and work on the surrounding areas onces the design dries. This makes it easier to outline the design with the glue without any salt getting in the way. What a marvelous idea! Perfect for Easter. This is such a neat idea. I love trying new things with my babies. This sounds like a really great idea. 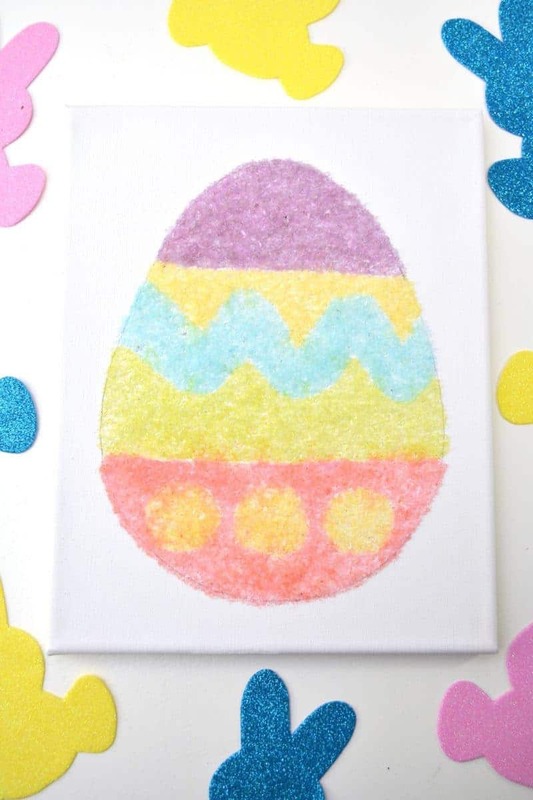 Do you think you could use this glitter on a hard boiled egg for a 3D effect? I love it! 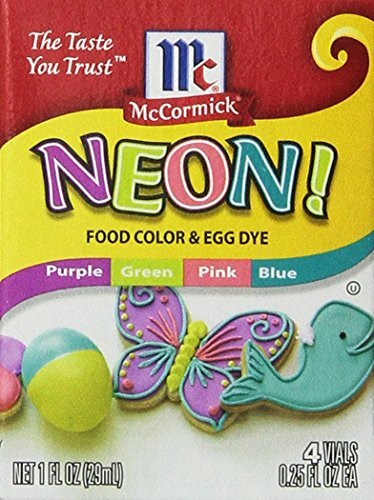 Ill be trying this with edible sugar for decorating some cookies I will be making at my church! 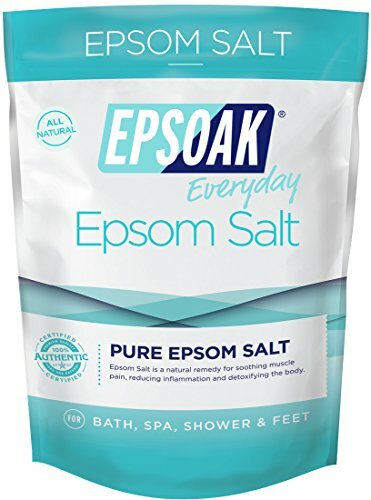 I have a large bottle of unused Epsom salts in my laundry cupbaord and have been wondering what to do with them. What a great craft! 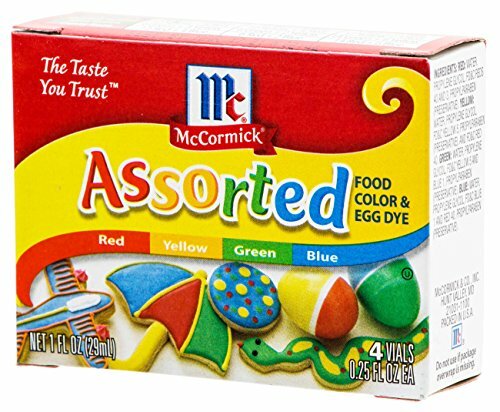 This is such a perfect and cheap idea for kids to do! I am going to try this with my kiddos and nieces to see how well they like making projects with these supplies. Great idea! I knew how to make edible glitter, but I never thought about salt.